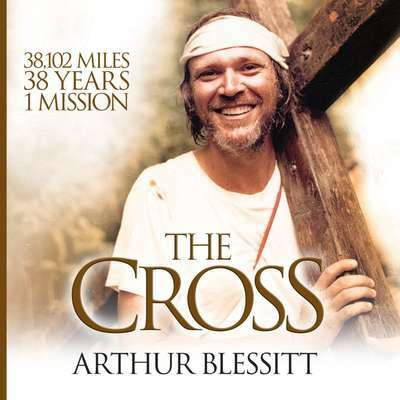 Arthur Blessitt has devoted his life to walking in every nation with the cross. When he isn’t traveling, he speaks nationally and internationally. He is married to Denise and has seven children.